How to Sell without Being a Jerk! 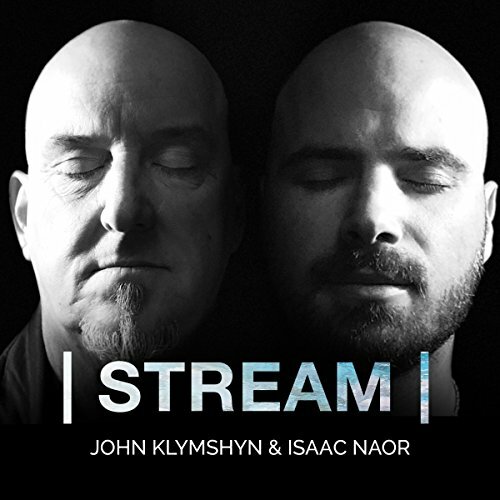 STREAM is a great listen. Sitting and hearing the authors talk and contemplate life, success and business is inspirational. I recognize the state of flow they discuss, it’s that point in time when you’re in the groove or meet someone and the conversation clicks, how we can keep and use flow throughout our daily lives. I highly recommend this audiobook. I love the conversation and the potential of more conversations. Unlike many podcasts where there is an interview format with pre-determined questions, and perhaps, pre-determined answers, a conversation is intrinsically available for its own flow state. Whether it is art, science, deep work or meaningful topics, one cannot really “plan” flow, they can prepare for one, but the nature of flow is that a conversation is a its natural conduit. The thing about flow, and what is exciting about this project is that real flow betrays artifice. Real states of flow are AUTHENTIC. Just as a stream flows authentically, there is no fakeness of a stream, it either is what it is and does what it does, or it is a dry, concrete river bed with no movement – or life. What is great about the opportunity you guys are creating for others in STREAM is that flow covers the spectrum of life: sports, art, business, spirituality, community, charity, sciences, entrepreneurialism. The talking about flow can create flow and I think that is what these gentlemen are aiming to achieve. From the father of flow, Mihaly Csikszentmihalyi said: “A joyful life is an individual creation that cannot be copied from a recipe”. I think the generation of that individual creation is born in a state of flow. I enjoyed the quality of the speaking voices… voices are instruments in their own right and there is a certain quality to the voice and tambour of the conversation. Some people have grating voices, some have soothing voices and then there are voices that are enjoyable to listen to, they resound organically and invitingly. That is how I feel about the short Stream conversations thus far. I love “how you do anything is how you do everything”. I like these guys and like that they are exploring the idea of flow as a cure to the ills technology has caused. There is more damage to come and speaks to the vital need of creative flow in our lives and in our communities. Keep on keepin’ on and congratulations on creating something that will be sure to generate value for others.